Ever since she arrived on the scene in 2016, UTSA golfer Madison Kidd has been a key contributor and member of the UTSA women’s golf team. Kidd has played in 26 events during her time here and has earned herself two top-10 finishers. 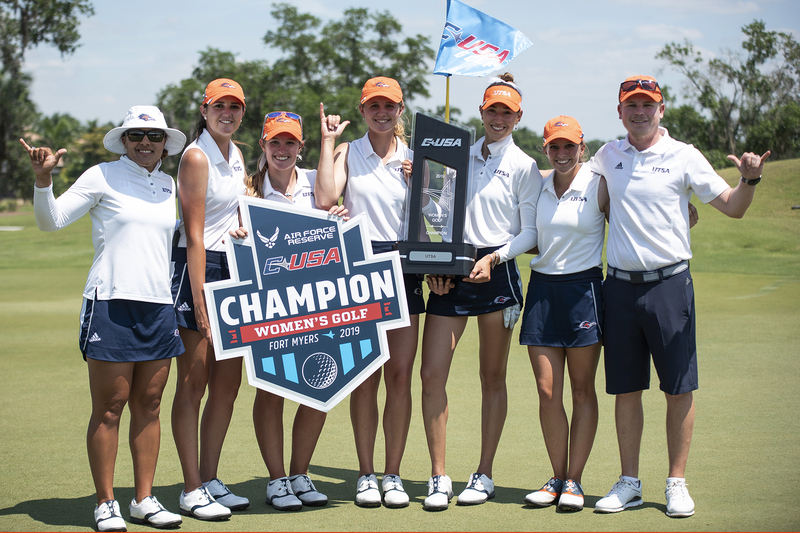 The UTSA women’s golf team won the conference championship at the end of last season. 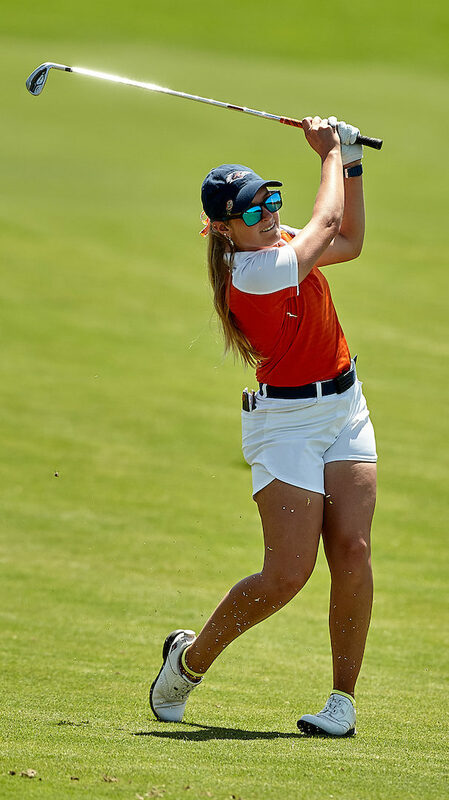 Although Julie Houston and Ana Gonzalez stole the show with their performances, Kidd turned in rounds of 75, 78 and 75 to tie for 25th place out of 60, and added to the team’s solid performance. Golf is a game of patience, skill, strategy and mental strength. The players must not only calculate and think out every shot, they also must execute it. Golf is a difficult sport to master, but luckily for Kidd, she’s been playing since she was five-years-old. Even though Kidd started playing golf at a young age, she has played many other sports as well. Kidd grew up in the town of Lake Jackson, Texas where she attended Brazoswood High School. While there, Kidd was a three-time district champion, three-time state qualifier and even placed fourth one year at the state tournament. However, when it came time for her recruiting process, Kidd says the experience was nerve-racking. However, even though Kidd was in a bit of slump, UTSA didn’t give up on her. Now in her third year, Kidd has recently switched her major from kinesiology and is now studying biology to pursue her dream of becoming a dentist. Student athletes rarely get much free time, especially when their sport is in season like golf had been up until last week. So, when Kidd is not flushing iron shots and draining putts on the golf course, she enjoys taking time for herself and relaxing. Kidd also really enjoys listening to different types of music and says her tastes change depending on what she’s doing. Kidd says she isn’t slated to graduate until 2020, so she still has plenty of her college golfing career left. 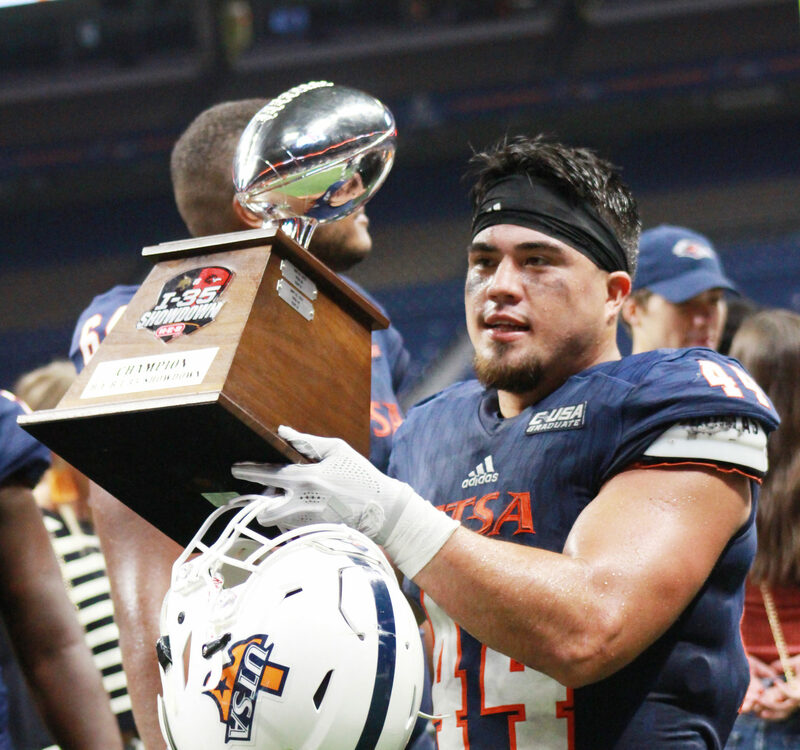 Having gone through two years at UTSA, her favorite part about competing for the Roadrunners has been her relationship with her teammates. Golf has been a big part of Kidd’s life since she first picked up a club at the age of five and it still continues to shape her life in many different ways. With the fall leg of their schedule completed, Kidd and the rest of the UTSA women’s golf team will begin preparing for the spring of 2019. They’ll open their spring slate of tournaments at the Texas State Invitational in early February.